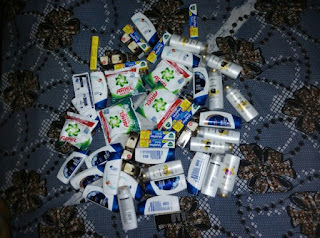 Free Sample Products in India worth rs 200+. 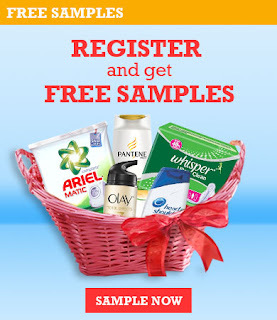 This offer is valid on India only, you can Get free Sample with free Shipping with This Awesome offer. You can have a look at this offer once, for grab these deals. 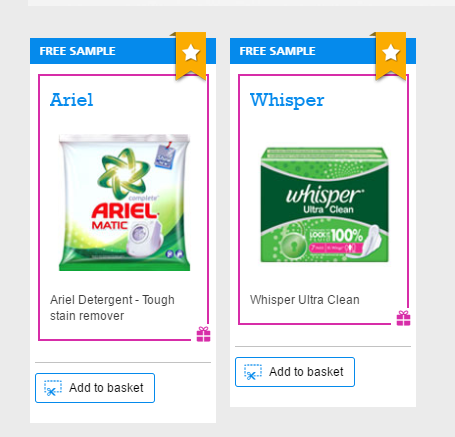 In This December 2015, grab free sample worth rs 200+, and enjoy free delivery products.Now you can get Unlimited free samples of P & G products.P & G products contains head and shoulders shampoo, olay cream, arial washing powder and whisper.I will guide you how to become eligible for this and loot it. Note - Mobile User Use UC Browser To Open And order free samples and Pc User Use Chrome Browser. Rewards me again started giving Upto Rs 300 free samples, now can get one for free if you haven’t requested this before. For now you can order Pantene Shampoo, Olay, Ariel, Pamper, Whisper and Head & Shoulder. How to avail this Free Samples offer ? 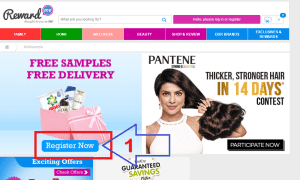 5) Open And Create new account with new number every time and get unlimited Sample. Every time use gender female 25+. Use above special link to order otherwise you will not get delivery.